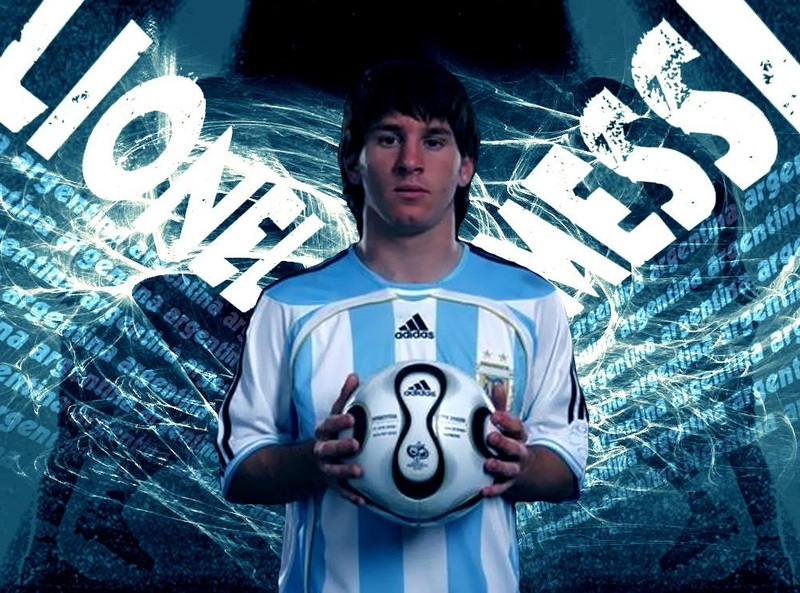 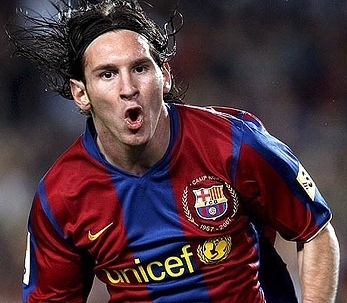 Lionel Messi was born in 24 June 1987. 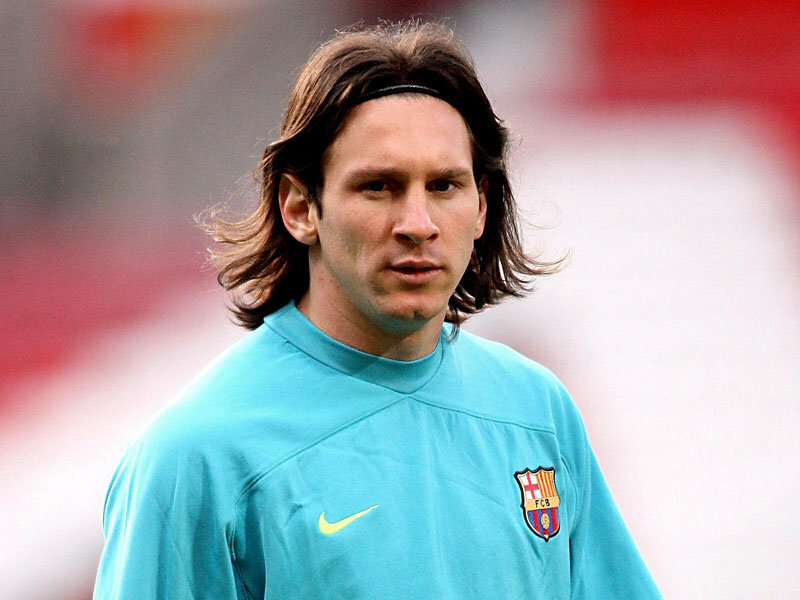 He is an Argentine footballer who plays for La Liga club FC Barcelona and as the captain of the Argentina national team, playing mainly as a forward. 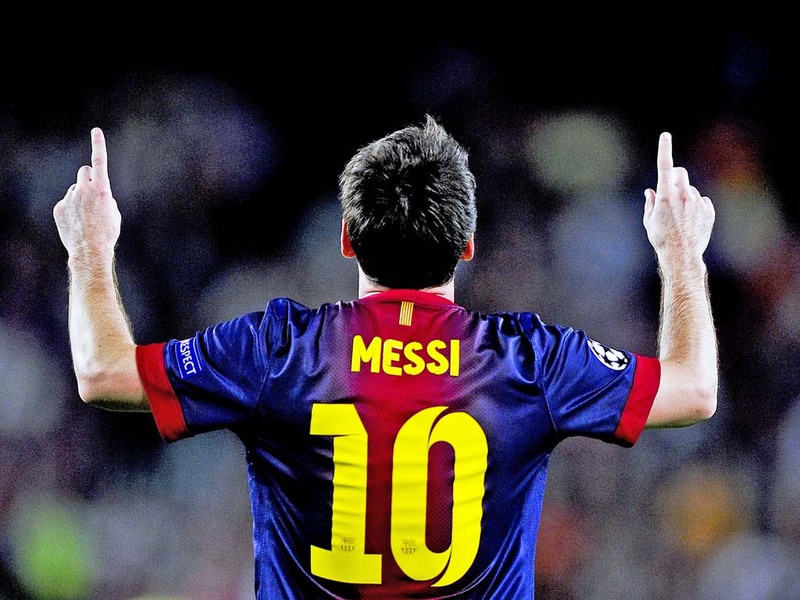 He is Barcelona's all-time top scorer in all official club competitions, excluding friendlies. 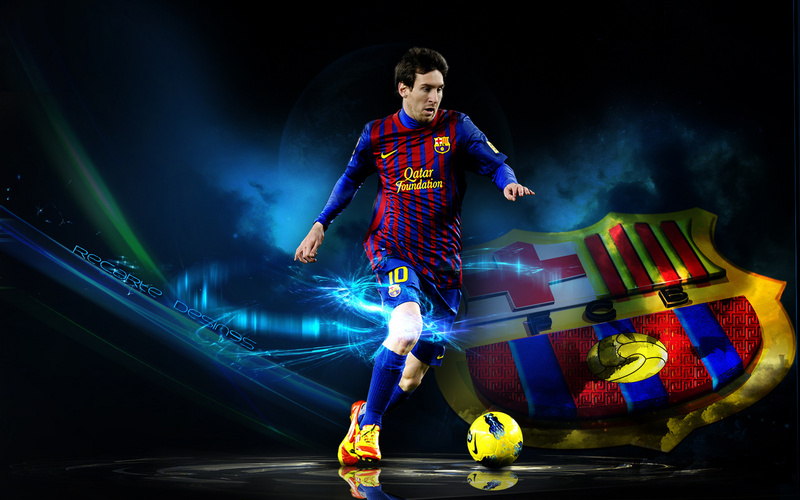 By the age of 21, Messi had received Ballon d'Or and FIFA World Player of the Year nominations.